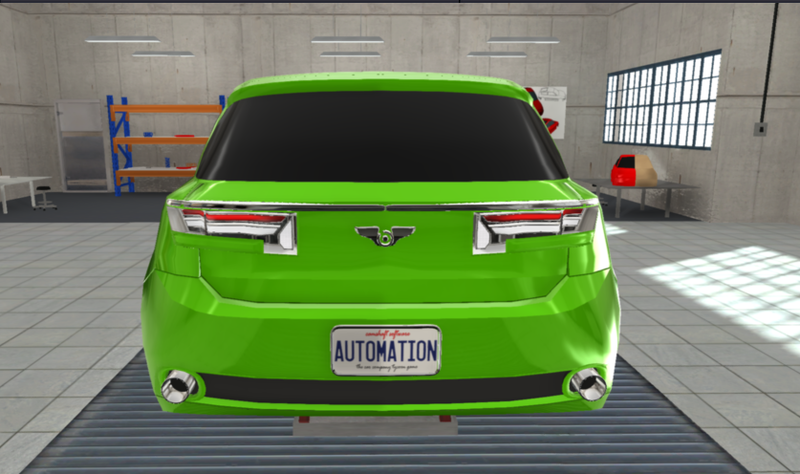 For this challenge, companies built a car for the 2018 model year that would meet the needs of buyers in the compact car segment while meeting the challenge rules. CCC Part One: Introduction to the 5 models and their aesthetics. Intro: A jack of all trades hatchback with more power and performance than most without sacrificing other important traits. The Cadence was the first car to show up on our lot. The first thing we noticed was the extremely bright and reflective red paint, something you don’t normally see on a compact car. The car features an aggressive front end with a large tasteful center grille, then a smaller grille flanked by 2 smaller vents. The headlights are angled nicely with the grille and complete the nicely done aggressive look. The side profile is the typical hatchback style with a slightly sloped roofline with plastic door handles. 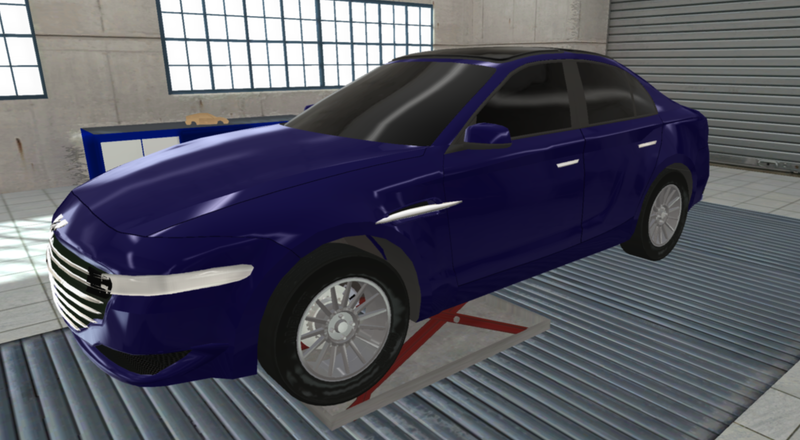 The car features simple 5 spoke 16 inch rims. We wish the rims were slightly bigger to fill the wheel well better. The rear features wide taillights and a wide v-shaped cutout for the license plate that gives it a great look. Towards the bottom, we have an extra chrome lined cutout that we really feel should have been left out. To finish out the rear we have a well-placed black cutout that houses extra lights and then nice chrome exhaust tips. 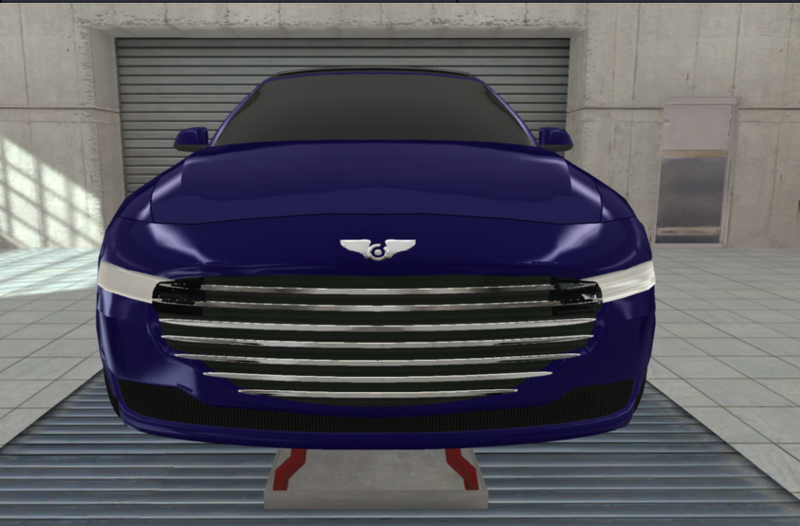 Overall, we liked the cars aggressive looks but wished for slightly bigger rims and the removal of the rear chromed cutout that seems to serve no purpose and just seems tacked on. Intro: A compact sedan that offers the performance and smoothness of an inline 6 while being competitive in other areas important to the segment. Look a whale! No, you would be wrong, it’s just the Argus and its massive front grille. The Argus was the second car to arrive, and it made an impact on us. The blue color is nice but one thing stood out. Why is the grille trying to eat my children? We simply don’t like the grille, it’s just a huge piece of chrome slapped on the front with some tiny thin lights on the sides and a lower grille. Simply put, the front end is ugly, but not the worst we have ever seen. This design could easily be improved with a smaller grille and higher fixtures placement. The story changes on the side profile, here with have small side vents with tasteful chrome accents. We have more tasteful chrome on the door handles. The general side profile is of a compact 4 door sedan with an aggressive sloping roof line. Though that roof line is mostly glass thanks to the panoramic moonroof that makes a rare appearance on this a car of this class. The wheels are a 17 inch 15 spoke design that like some others we feel could be bigger to better fill up the wheel well. The rear of car is a unique design, but does unique always mean good? Not in this case. The taillights are too large for our taste, we also don’t like the U shape, but not all is bad. We like the rear bumpers black accent piece and the good looking and uniquely shaped dual exhaust. Overall, we did not like the cars looks. The car has some excessively large fixtures and some odd styling. Though, you can’t deny the styling is modern. Others may love this newer modern styling, but we simply don’t. Intro: A hatchback that sacrifices frills and drivability in order to come in much smaller than the competition. DO YOU EVEN SQUINT BRO? That was our first thoughts when this little peach car arrived on our lot. As said before, the color is a unique peach color that we like, unique color options are always nice to see. Wonderful job Zast. The front features an aggressive design that has very thin lights and grille towards the top. 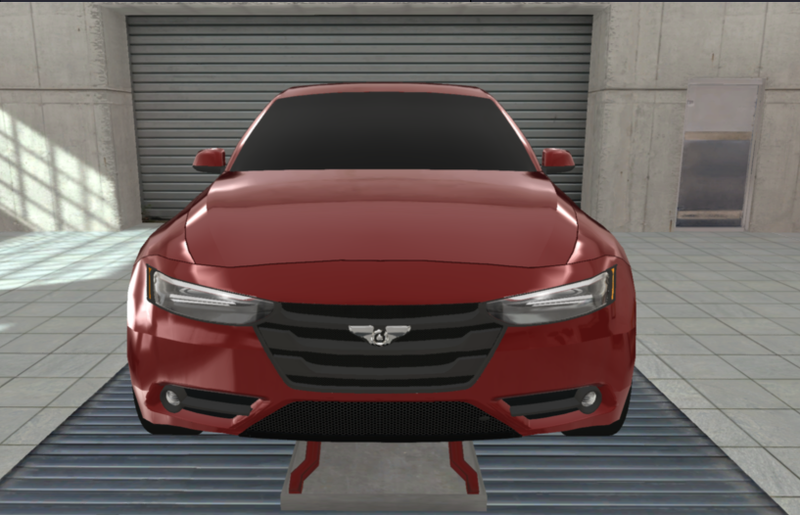 The lower part features a larger grille with flanking side vents and small round fog lights. We like the aggressive look, it’s just squinting at you a bit. The side profile reminds of a weird 4 door Beetle featuring a heavily sloped hatch. The wheels look like fans, a design we are not a big fan of. Lastly there is the back, and frankly, we have no idea what happened here. What on earth is the rear? We have massive turn signals then brake and reverse lights that look randomly placed on the hatch. Then we have large chrome exhaust with a rear diffuser in the middle. 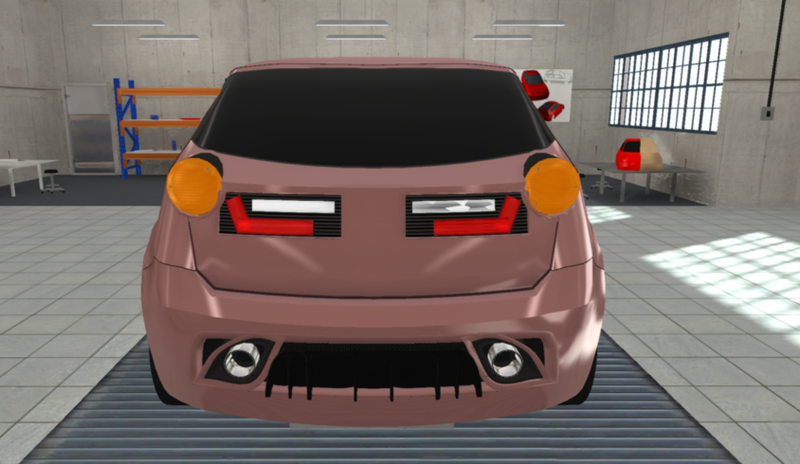 Why does this car have a diffuser? Maybe this rear end was intended for a rally car. Whatever its intention, it needs a major redesign. Overall, we liked the front and sides of the car. The back is simply too ugly, it really ruins the car. Redesign the rear, and you have a good looking automobile. Intro: A jack of all trades hatchback that offers no surprises to buyers in the segment, but offers no frills either. 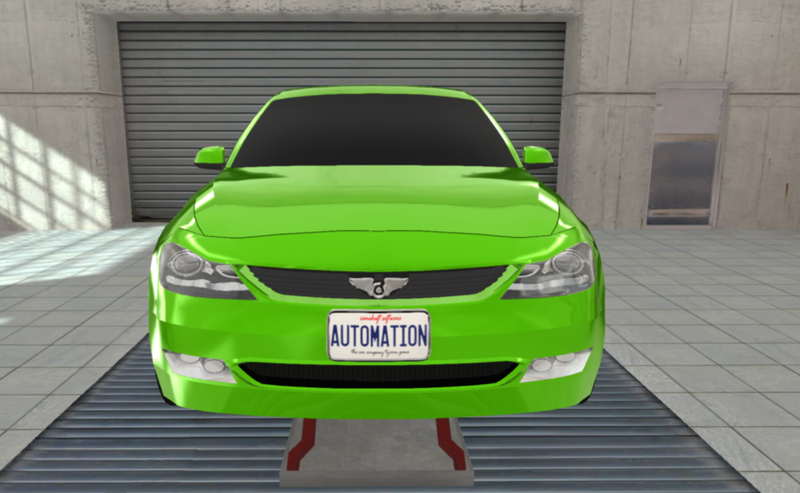 As the K2A arrived on our lot, we were pleasantly surprised by its unique green color. Like we stated for the Zast Migila Turismo, unique colors are always welcomed. Yet another car with an aggressive front. We really like the front end on this car. It features a small center grille that almost matches perfectly with the headlights. The lower part features a small dark black grille with small rectangular fog lights on each side. The side has a nice contour going from the front up to the center of the rear door. The doors come with body colored plastic handles. The roofline is typical of hatchbacks of this class. 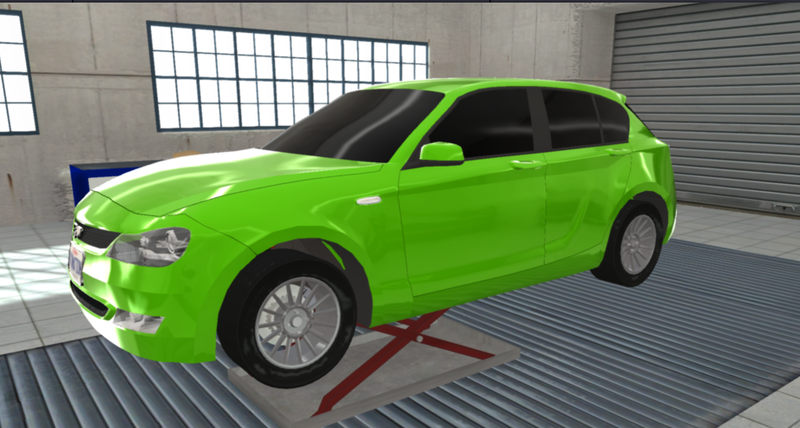 The car has 16 inch 15 spoke rims. 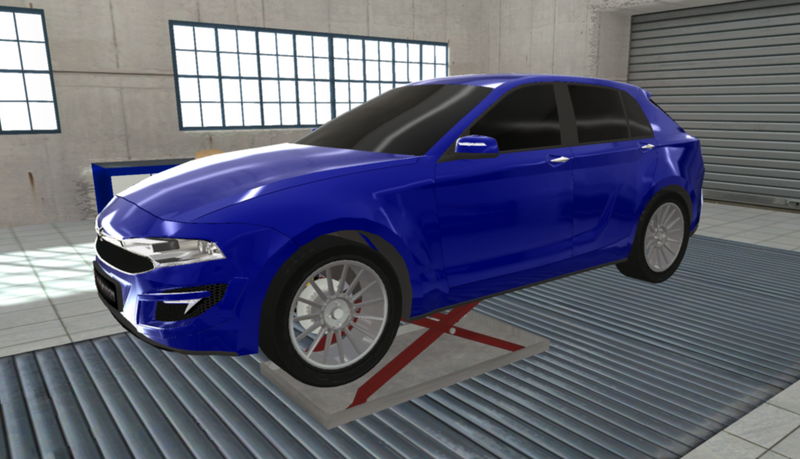 Once again, we find the rims and tire combination to be too small, larger rims and tires would be welcome. I hope you like chrome, because with the Kramer K2A, that’s what you get at the back. In fact, you get a bit too much chrome for our taste. The lights are surrounded by chrome from top the bottom. We would prefer less chrome on the lights. You also get dual chrome exhaust tips. Other than the chrome, the lights themselves are a nice modern design. The black piece on the rear bumper is a nice contrast to the chrome. Overall, we liked this car aggressive looks, just some minor complaints about too much chrome at the rear and then the wheel and tire combination size. Intro: Yet another practical hatchback with a bigger focus on fuel economy without sacrificing too much in performance or drivability. 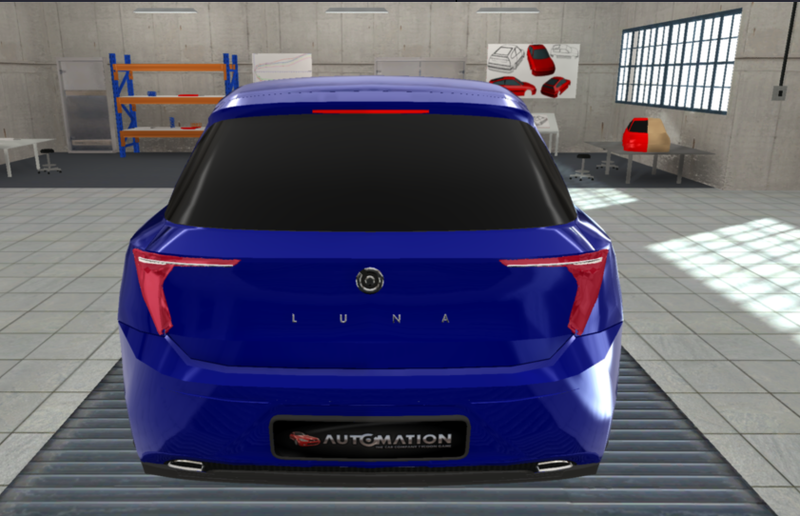 The final car to arrive was the Zavir Luna VI Stilo 2.0 4Forza. Other than the long name, we first noticed the “Energetic Blue” paint, a very nice shade of blue that we loved. 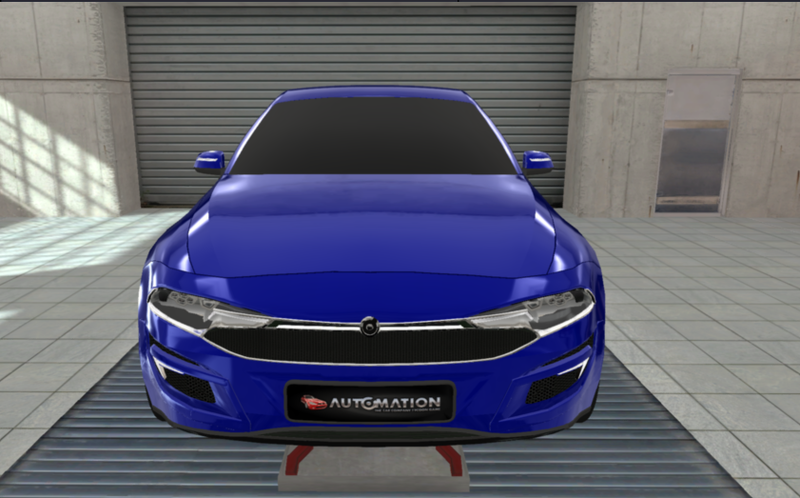 We like the front of the car, with a unique look with nicely sized headlights and well laid out center grilles with the right amount of chrome. To finish off the look, there are aggressive looking vents with small led light strips integrated above of the nice black accents on the lower bumper. Again, the side profile is of a typical hatch back with a slopping rearward roof line. 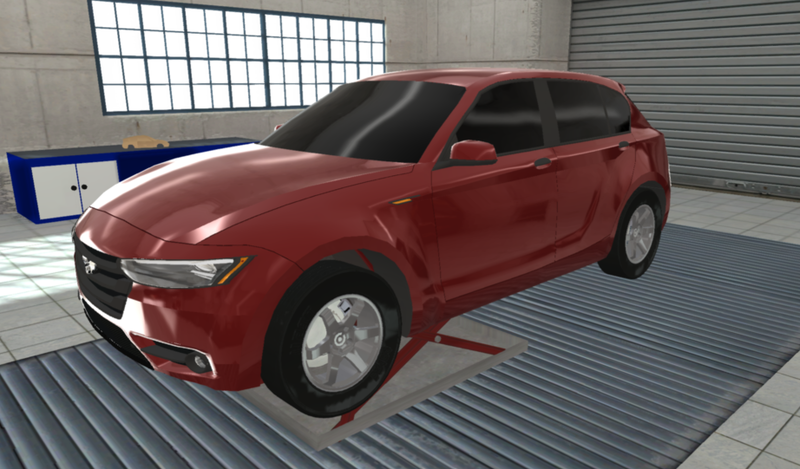 The car comes with 19 inch 15 spoke rims that fill out the wheel wells nicely. The side profile is finished off with tasteful metal door handles. The rear is yet another unique look, but unlike the Cavallera Argus, unique is a good thing here. 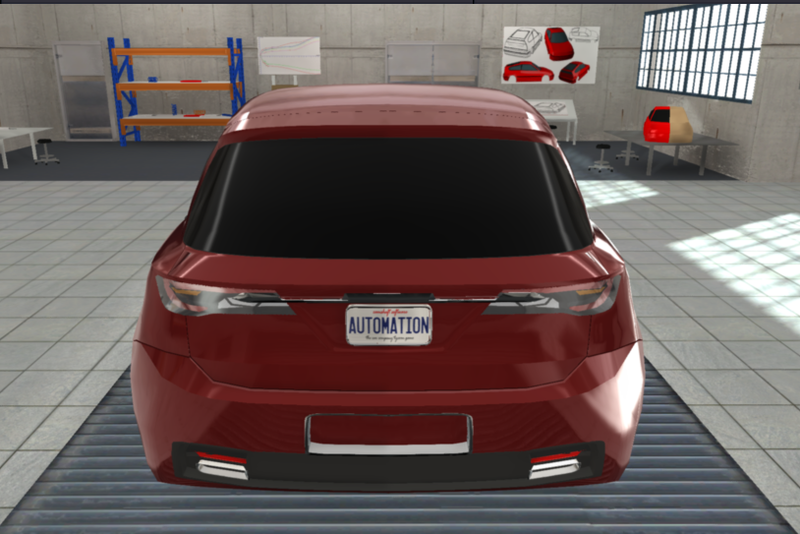 The car features V shaped taillights that are perfectly placed on the corners of the hatch. The third brake light above the hatch is also a nice touch. We have very clear chrome badging and letting that tells everyone behind you what you bought. 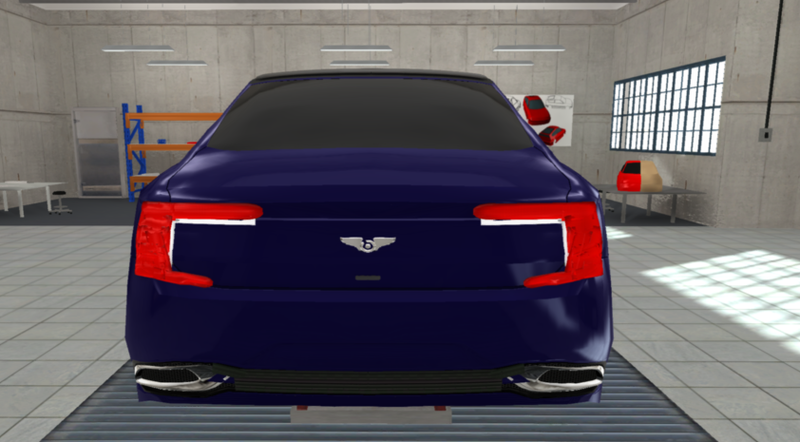 To finish off the looks of the rear, there is more black plastic with small dual chrome exhaust tips at each end. Overall, we liked the car, we really like the color. We also enjoyed the simple yet well designed front end, the simple no frills side profile. We also liked the unique styling on the rear, it was nicely done. This was a very hard decision. It was down to two cars, the Zavir and the Adenine. We liked the Adenine for its simple and aggressive looks that most enjoy. The issue is that it’s not unique like the Zavir. We gave the Zavir the win for that reason. It’s a well done unique design that does not use oversized fixtures or 12 tons of chrome like some other cars sold currently. You have hit the nail on the head with the first part of these reviews… I can’t wait for the next part. 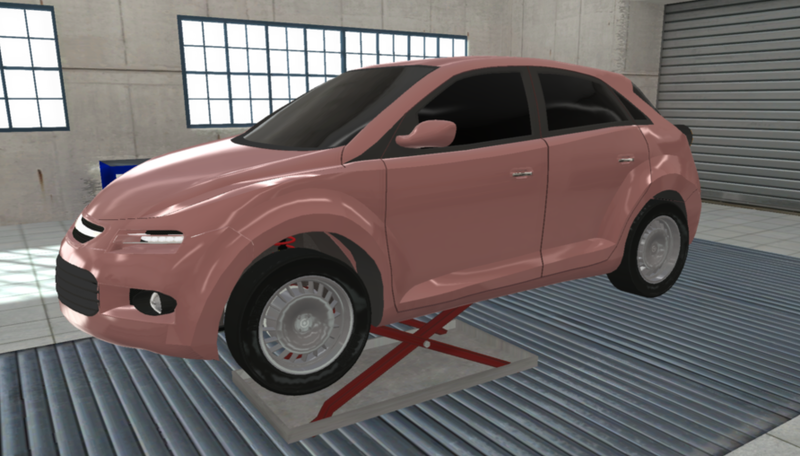 However, the Zast’s salmon pink exterior color just seems odd in my view. Anyway, I would like to point out that 17-inch wheels are optional on the K2A 170 - I chose 16-inch items for the sake of comfort. When will the second part of the reviews be completed? 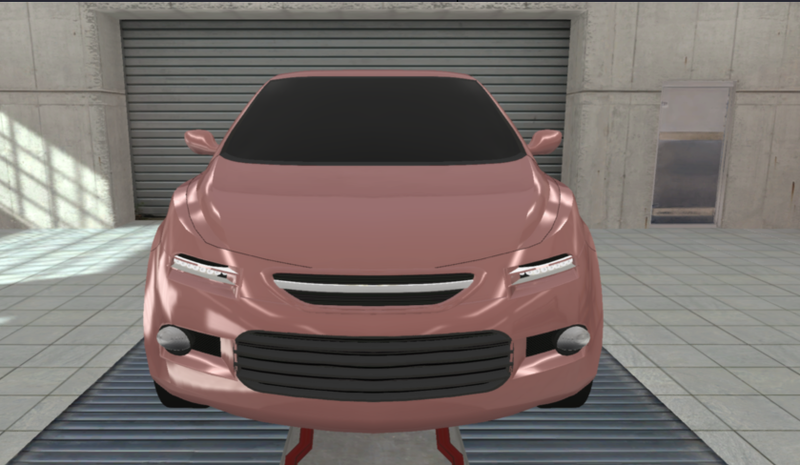 I understand that the UE4 version is becoming increasingly polished over time, but finishing the compact car comparison would be a great way to send off the current Kee engine version. Edit: With the Kee engine still available, I think it would make sense to complete the reviews as soon as possible, before the UE4 port replaces it completely.